Victorian traditional pattern books at Nickates Stained glass Supplies Inc. Traditional Design Books for stained glass windows and doors and projects. 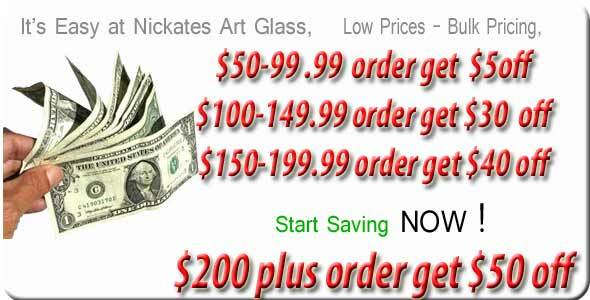 Traditional stained glass design books for sale. Over 400 books in stock ready to ship. Amazing simple traditional stained glass window books for your glass hobby. Most book title are instock and ship the same day.